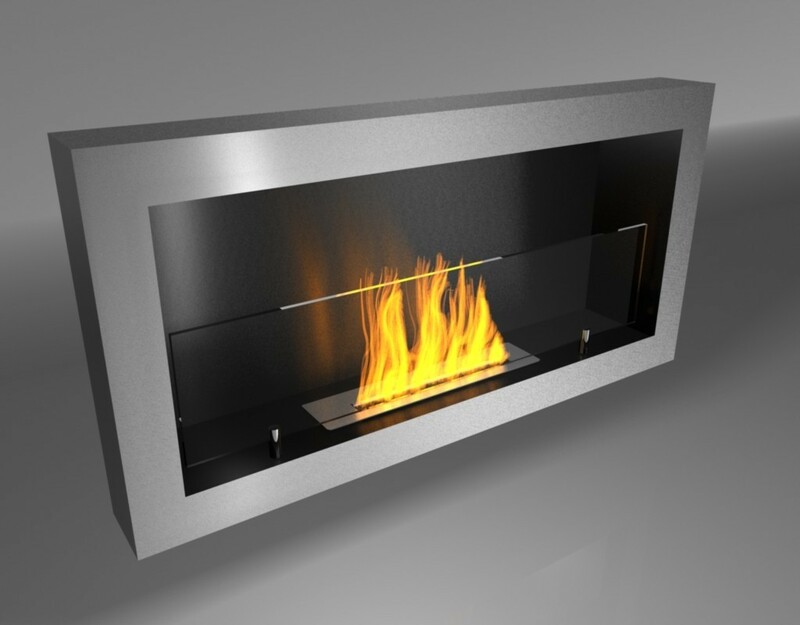 Stainless steel fireplace. 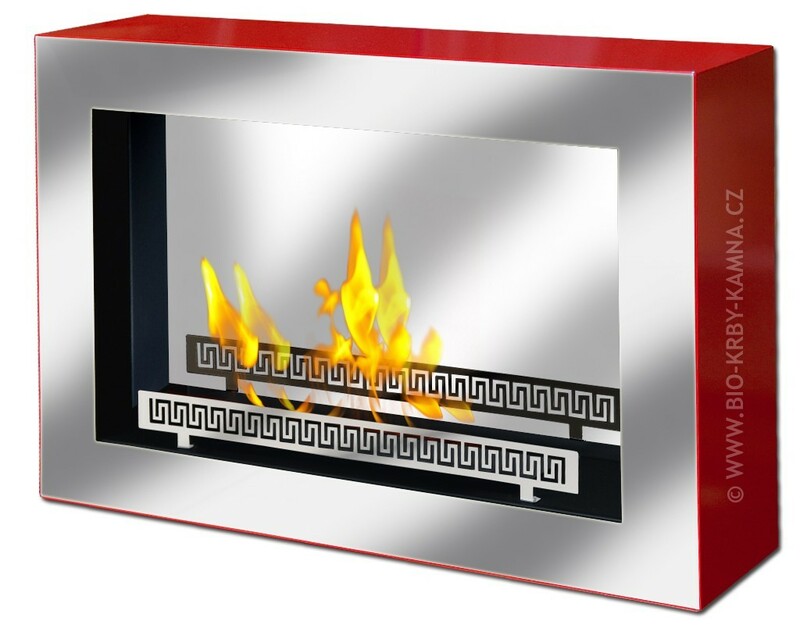 Dimensions 74x60x24 cm. 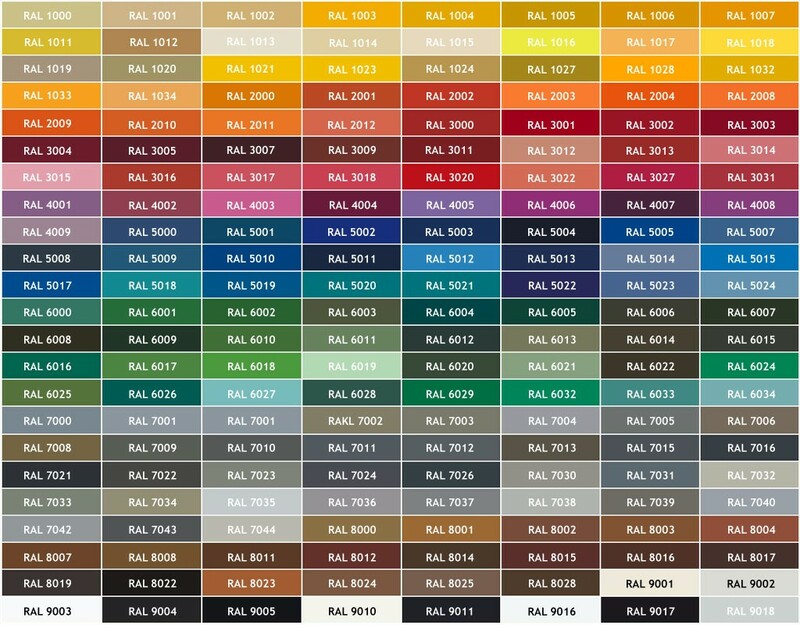 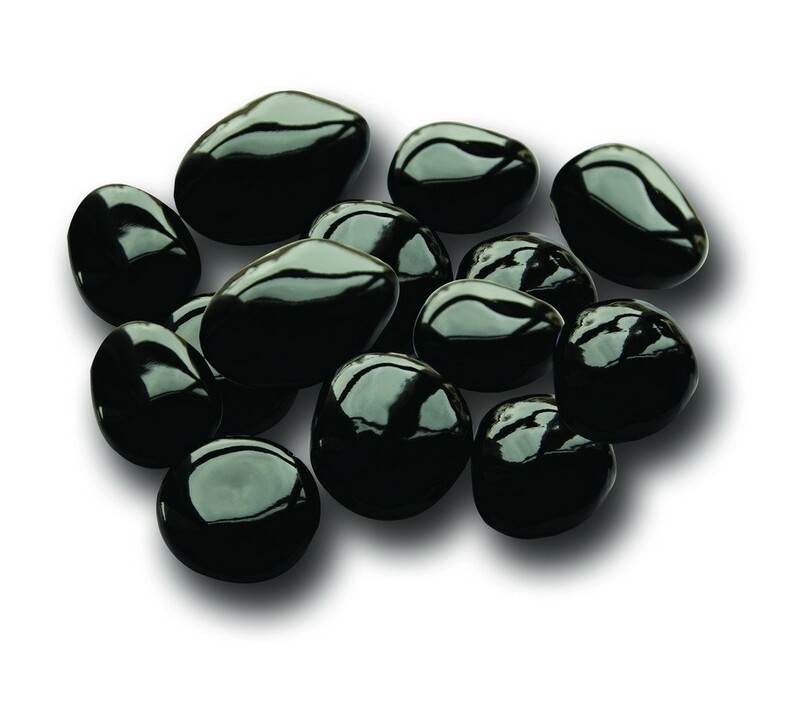 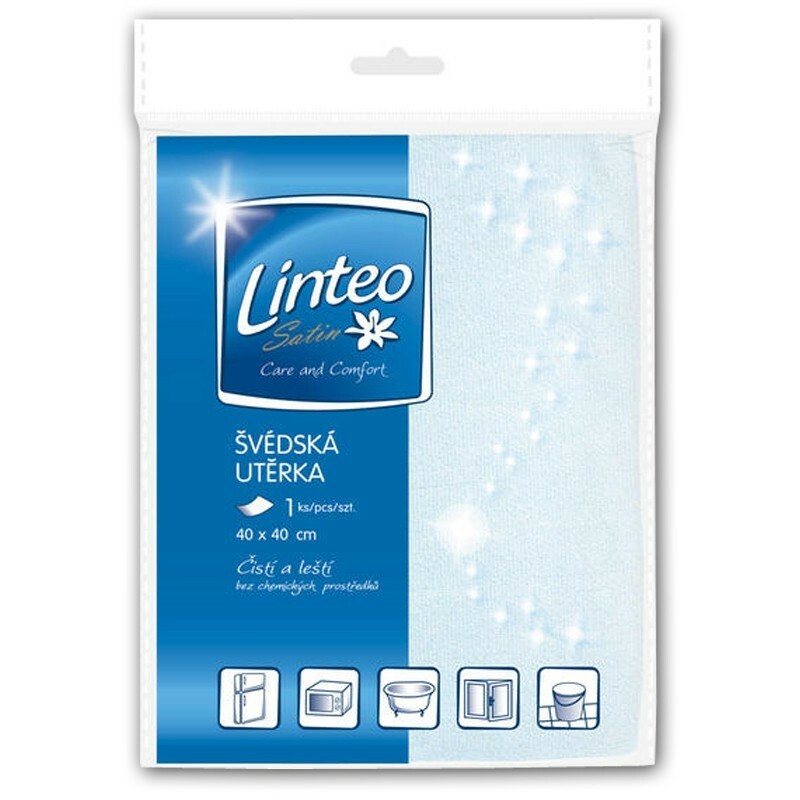 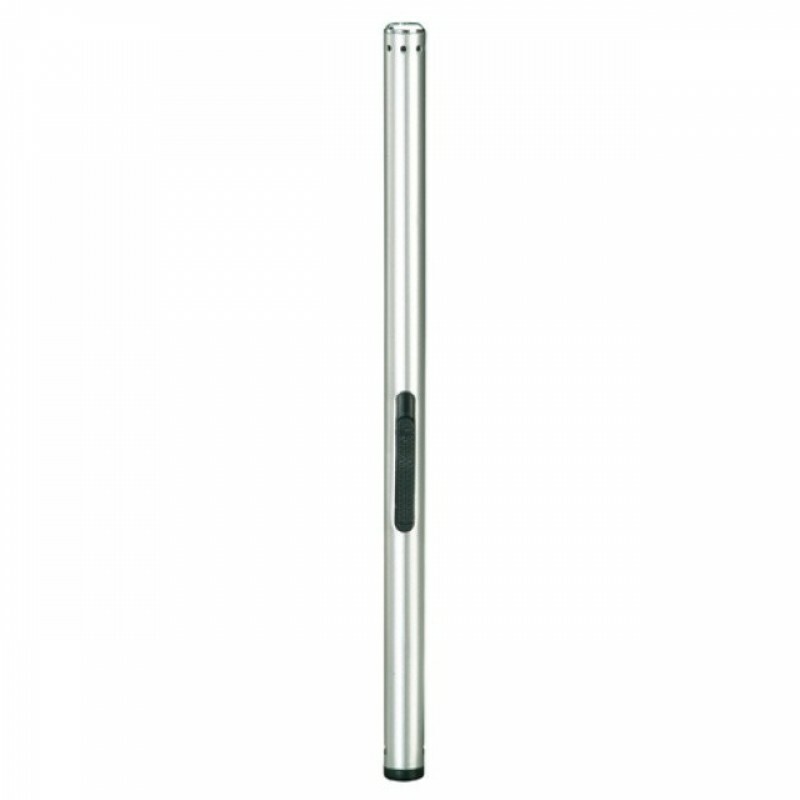 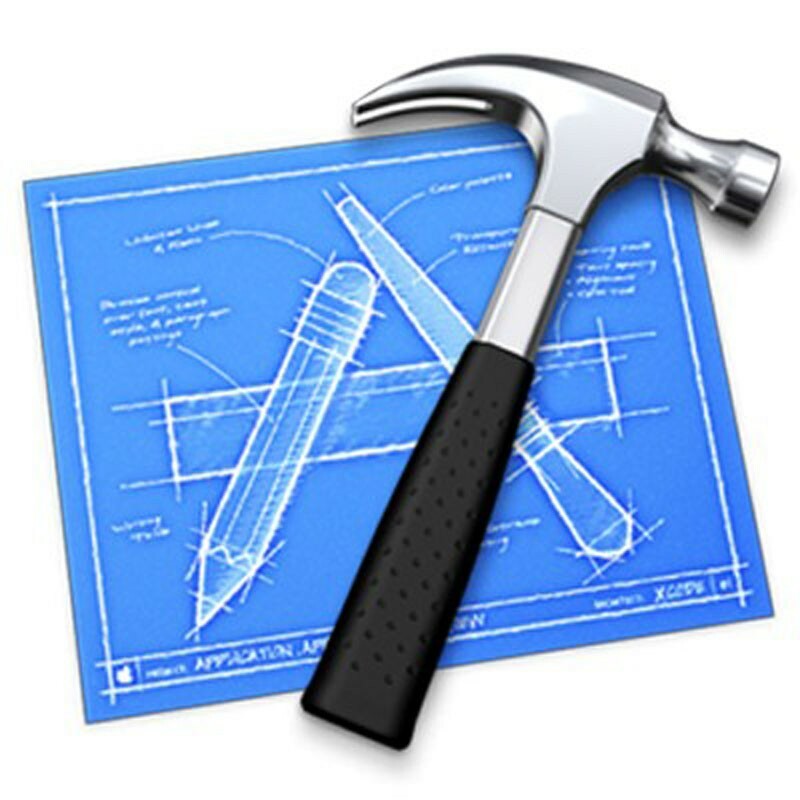 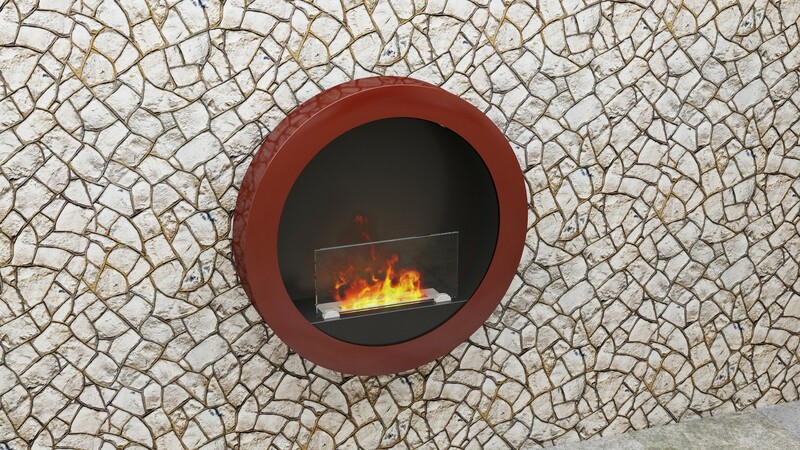 Size, material and color can be customized according to your requirement for free! 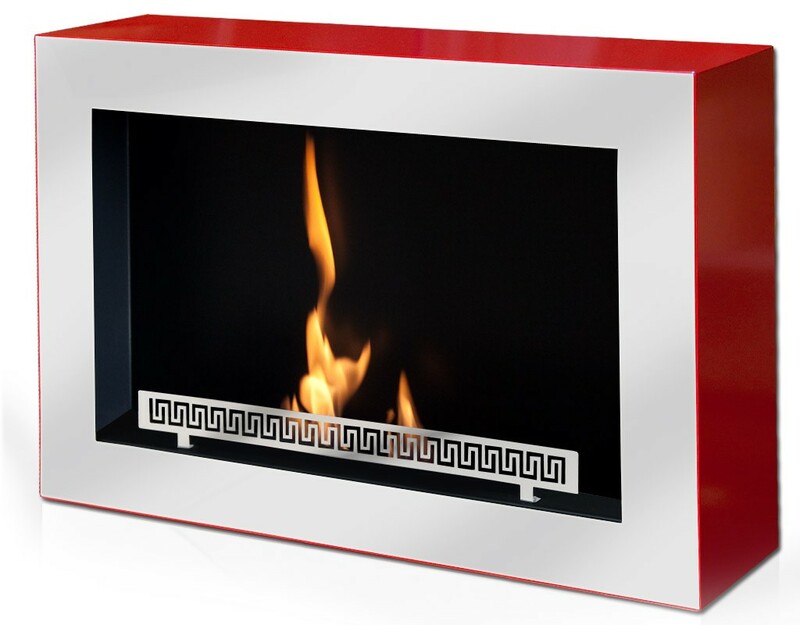 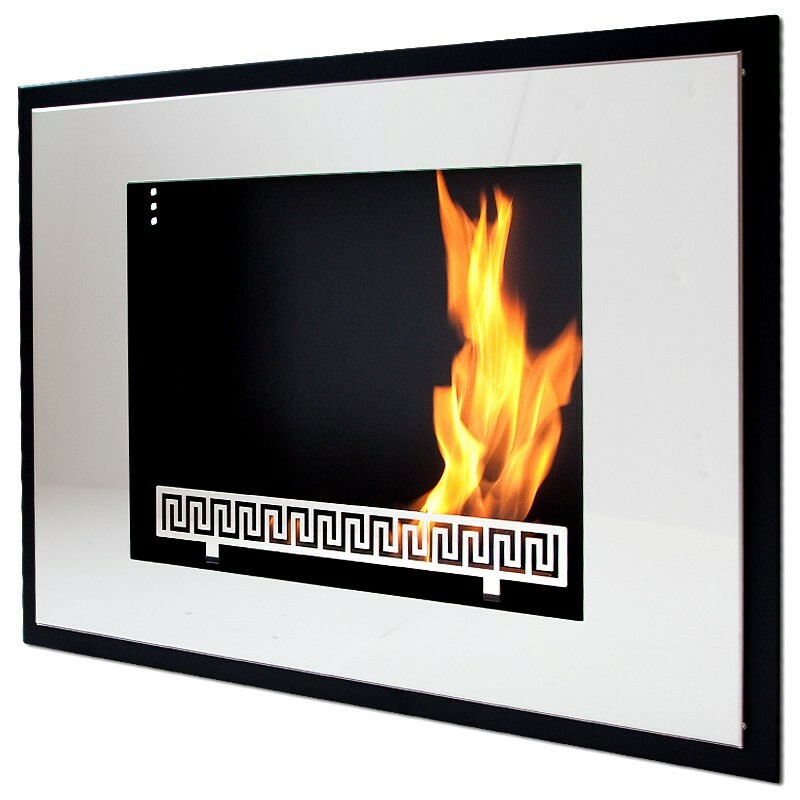 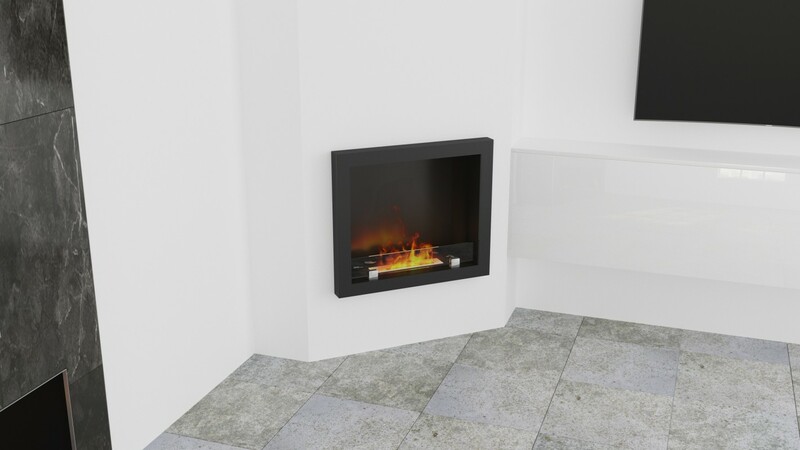 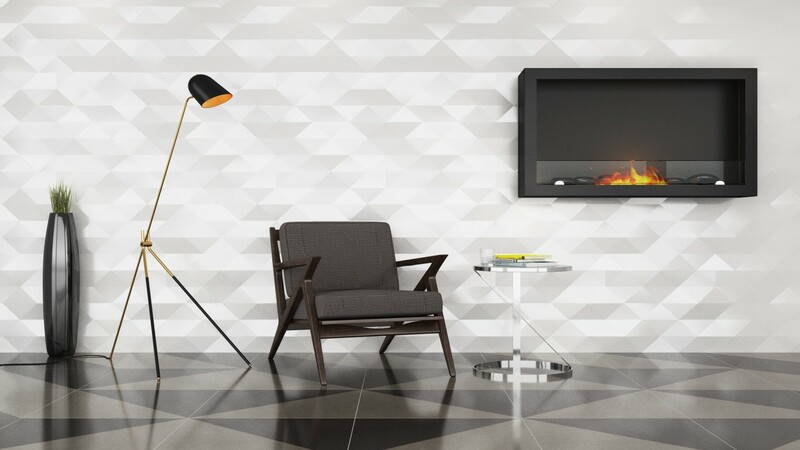 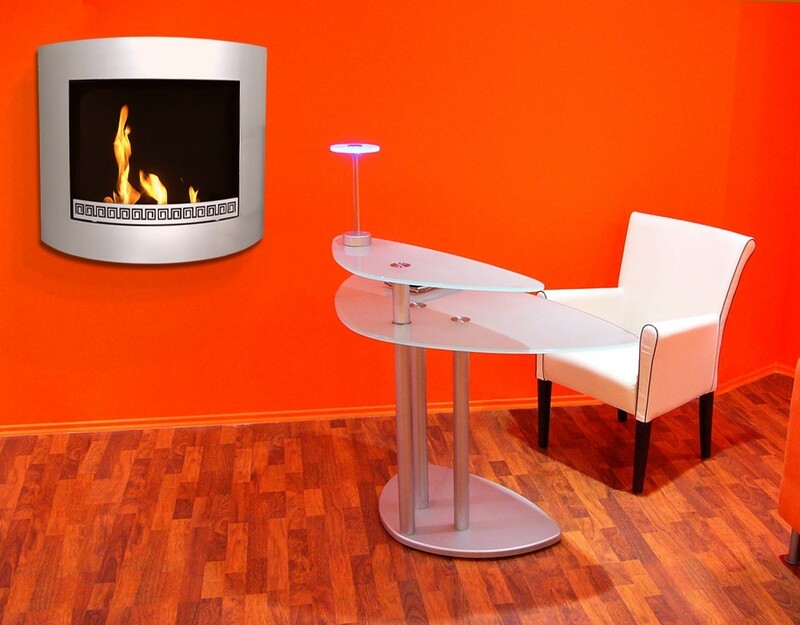 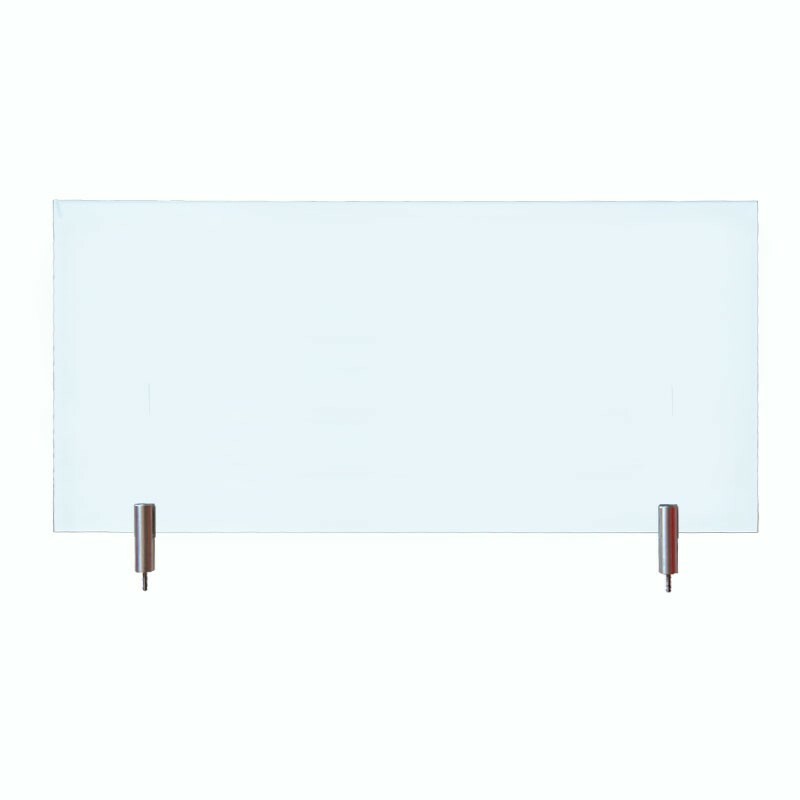 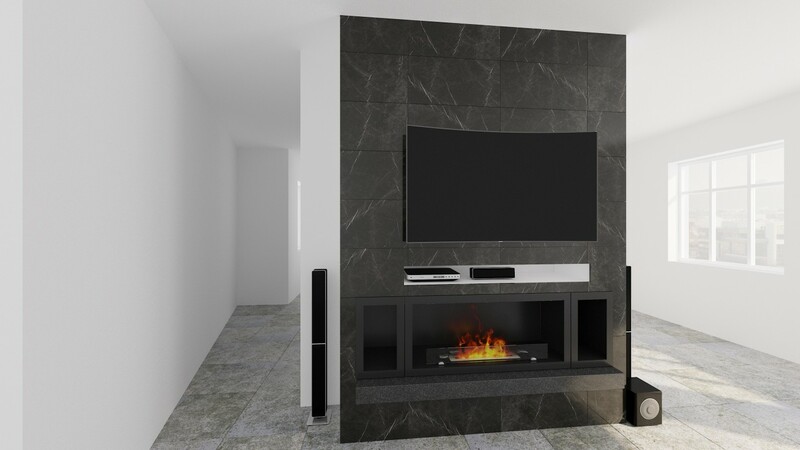 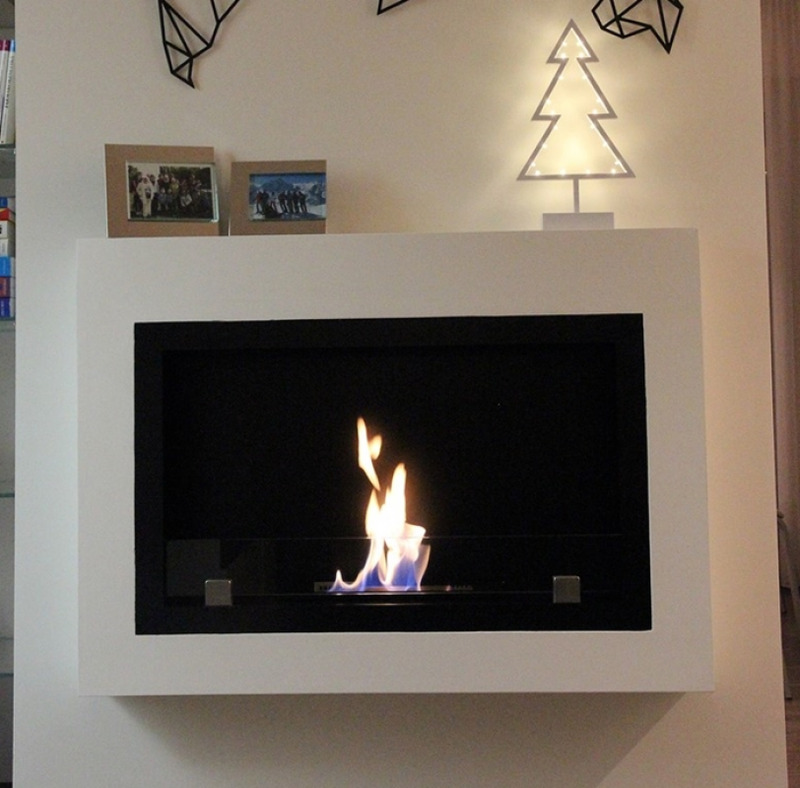 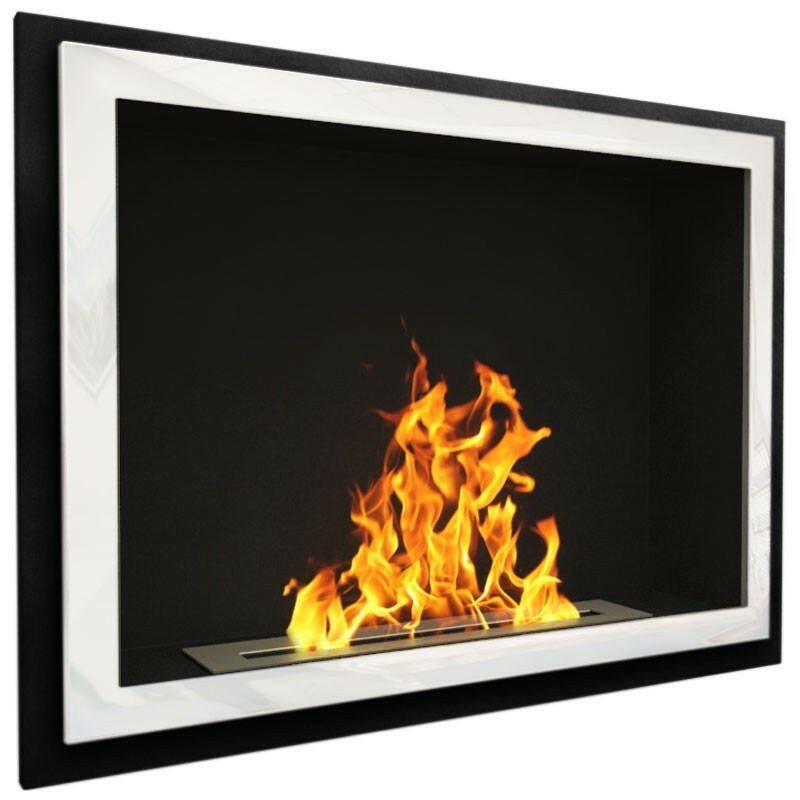 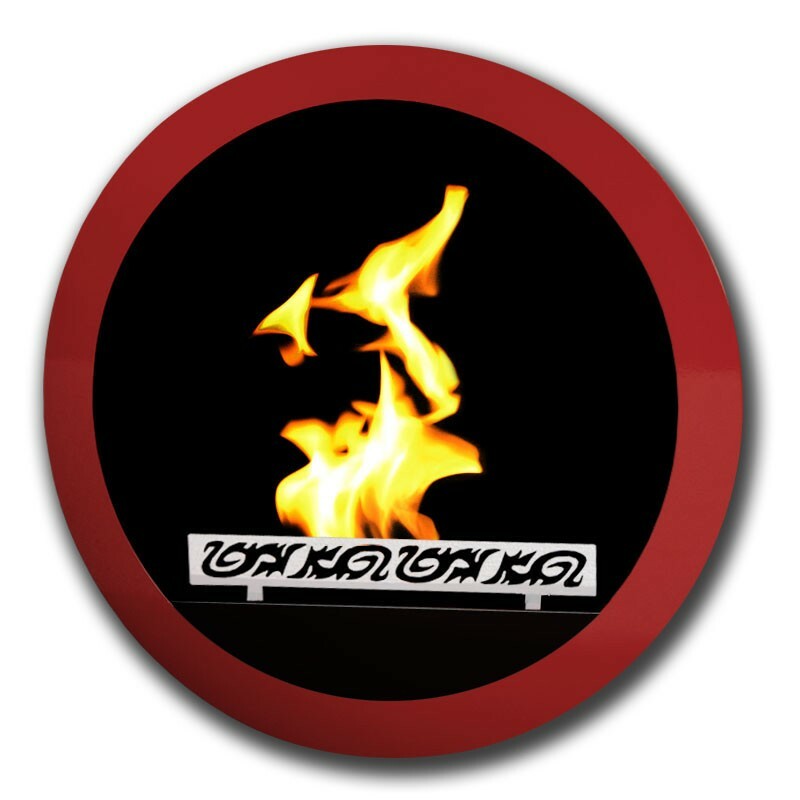 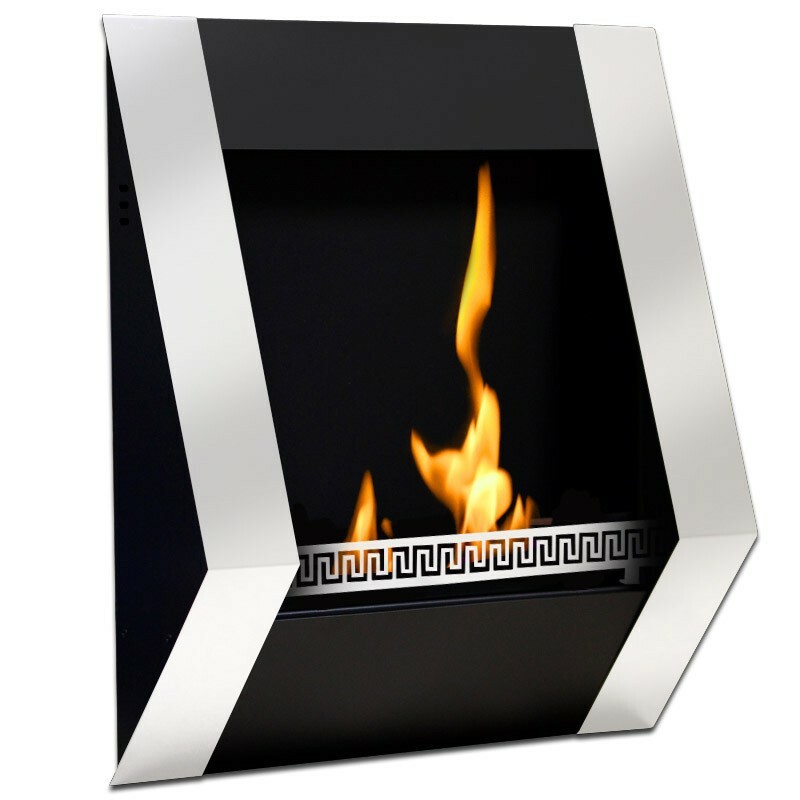 Our Bio-fireplace can be placed in any room in the home, in the office or in the house without a chimney. 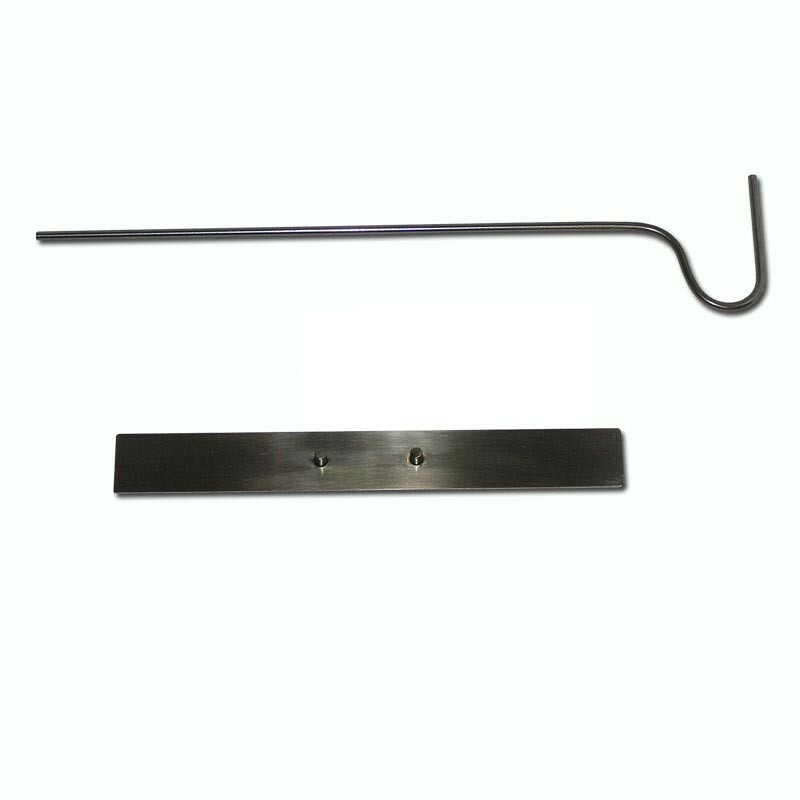 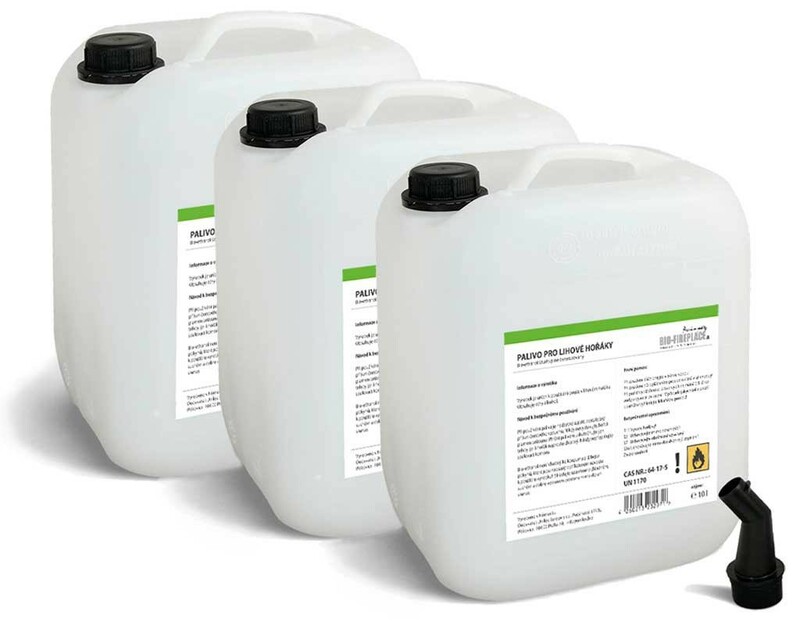 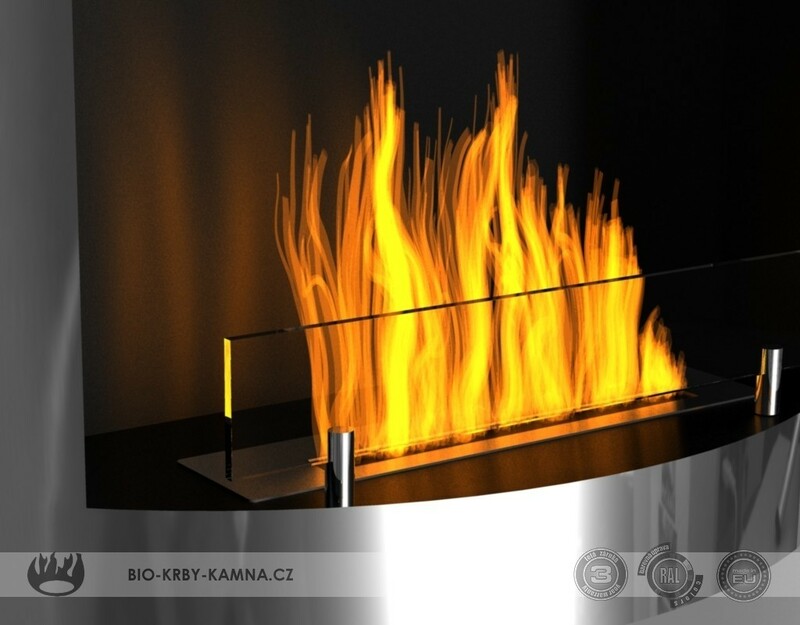 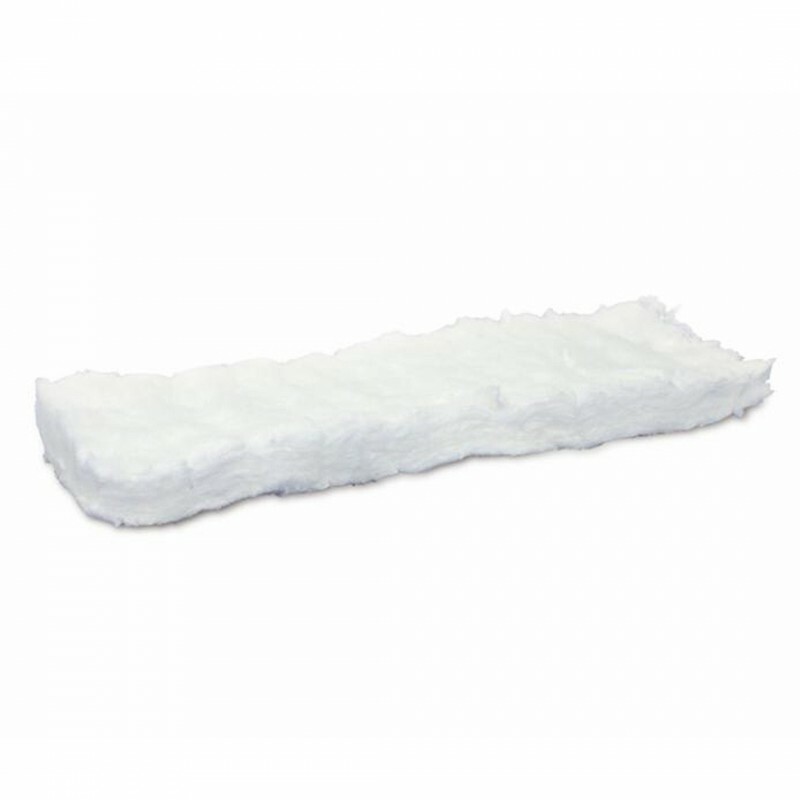 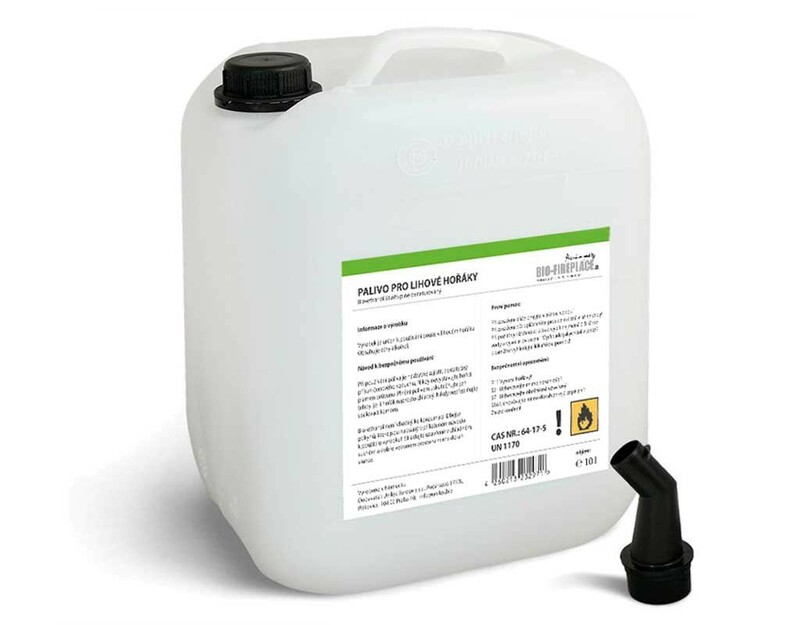 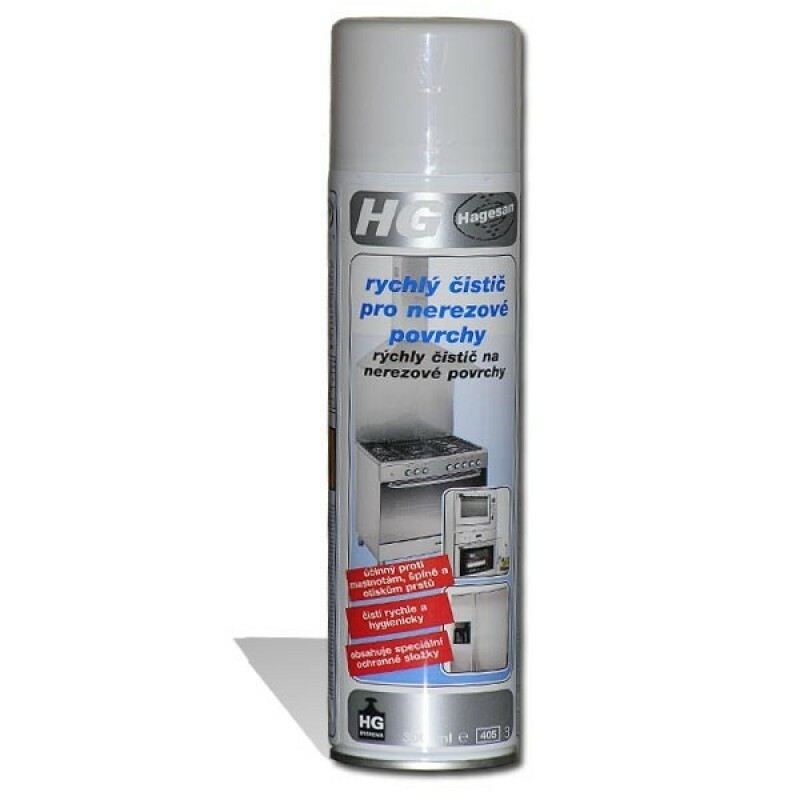 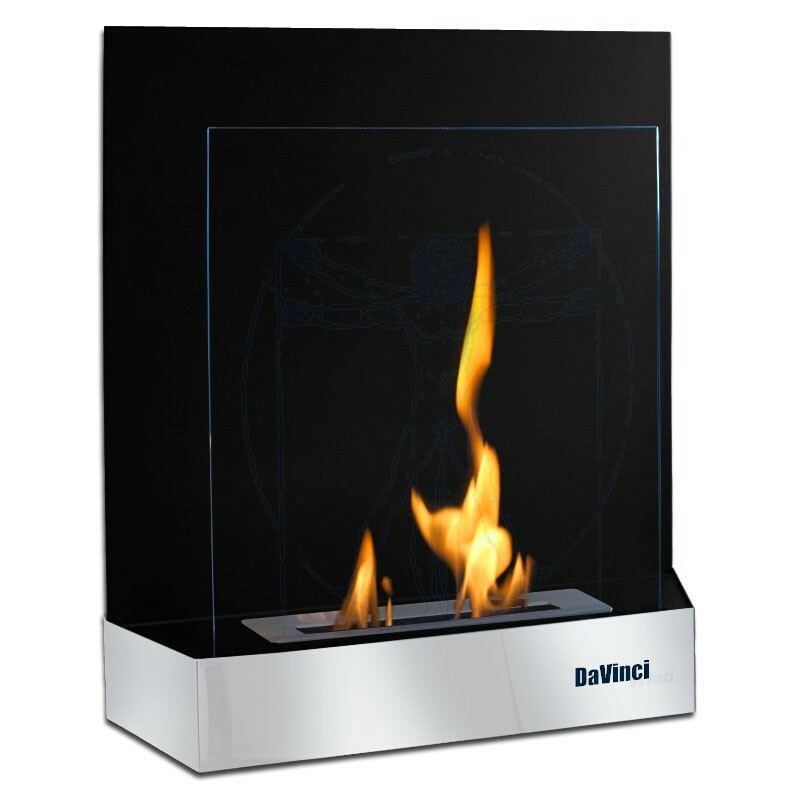 This type of fireplace burns bio-bio-special denatured alcohol or 96% ethanol, therefore requires virtually no maintenance and installation. 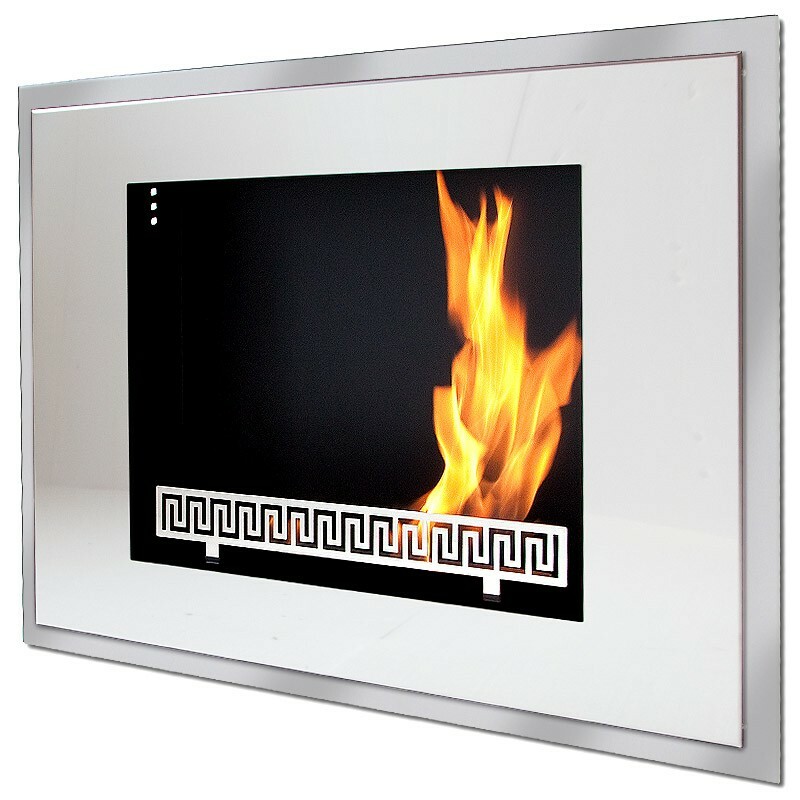 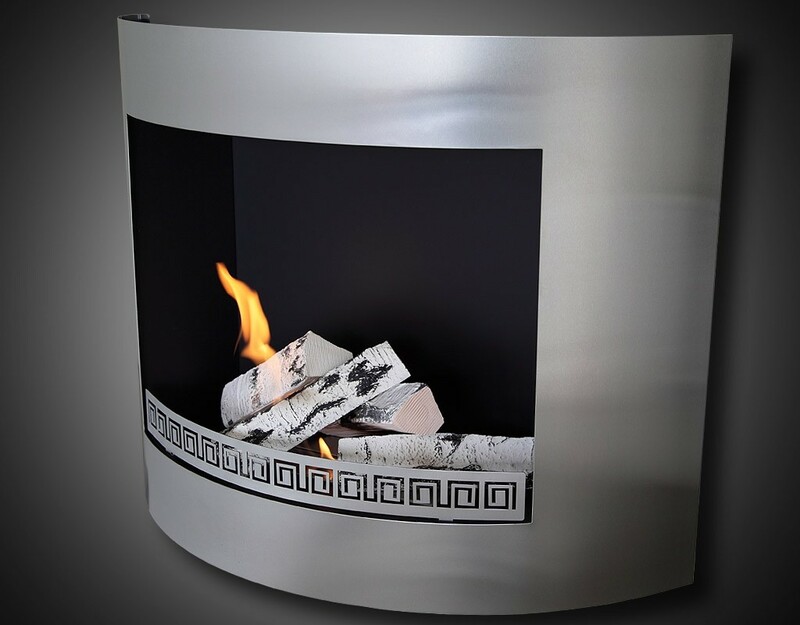 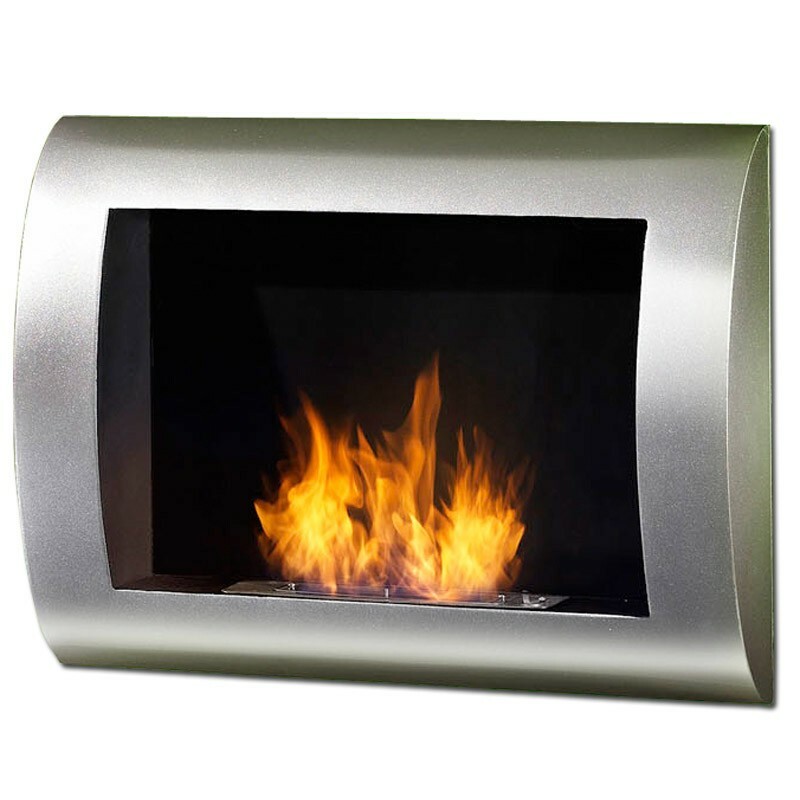 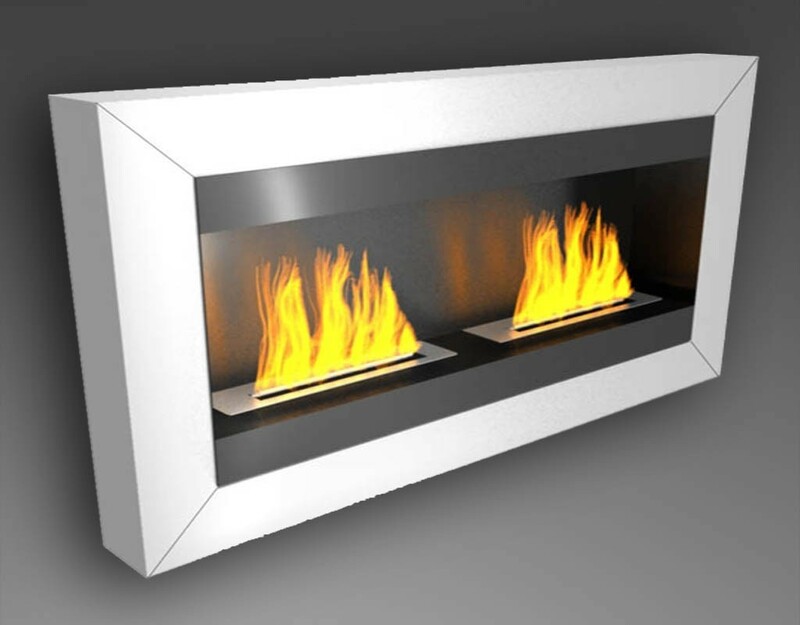 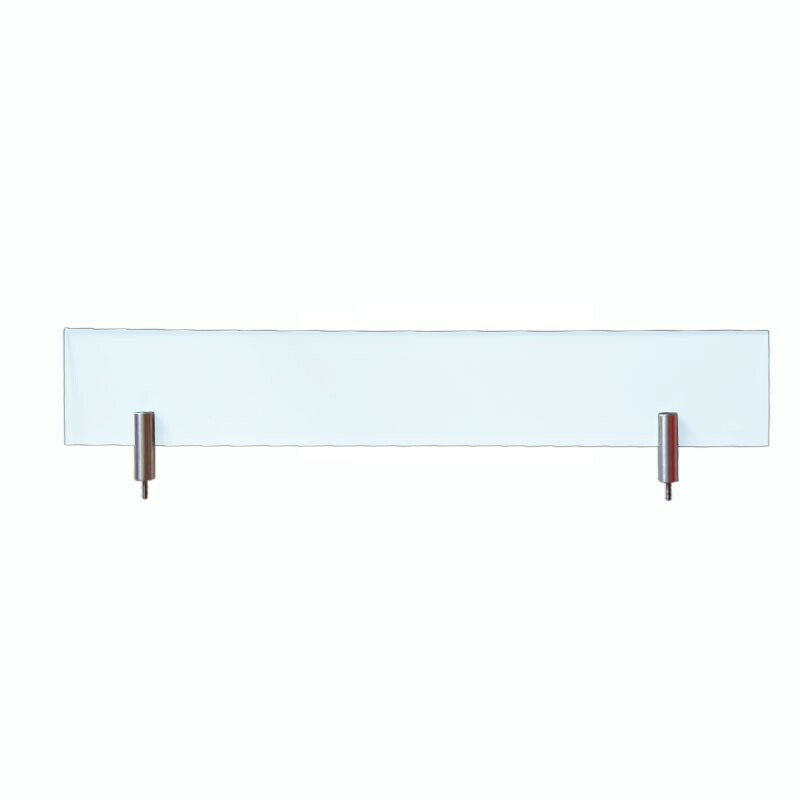 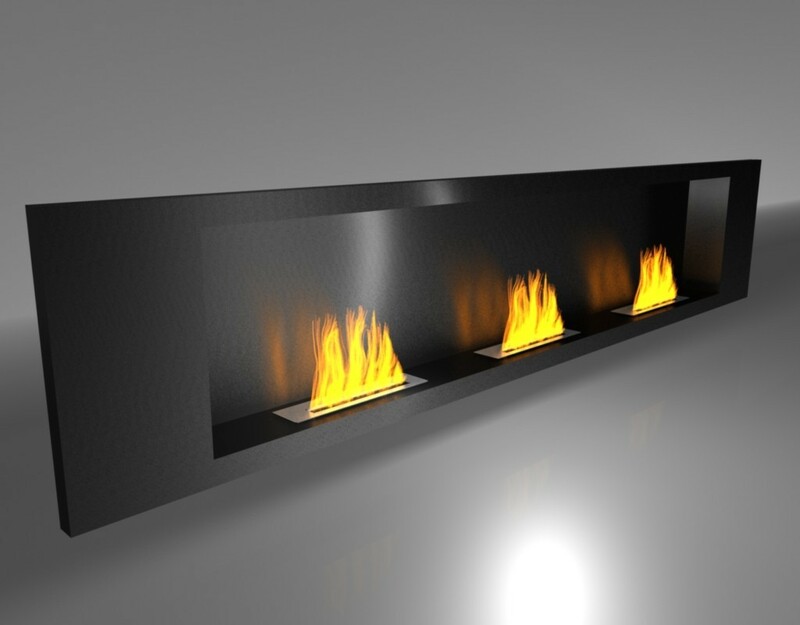 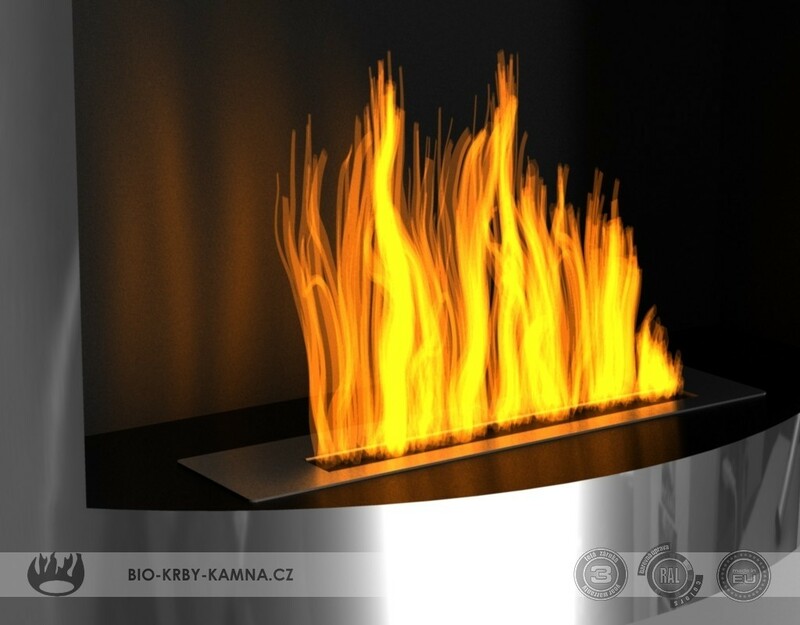 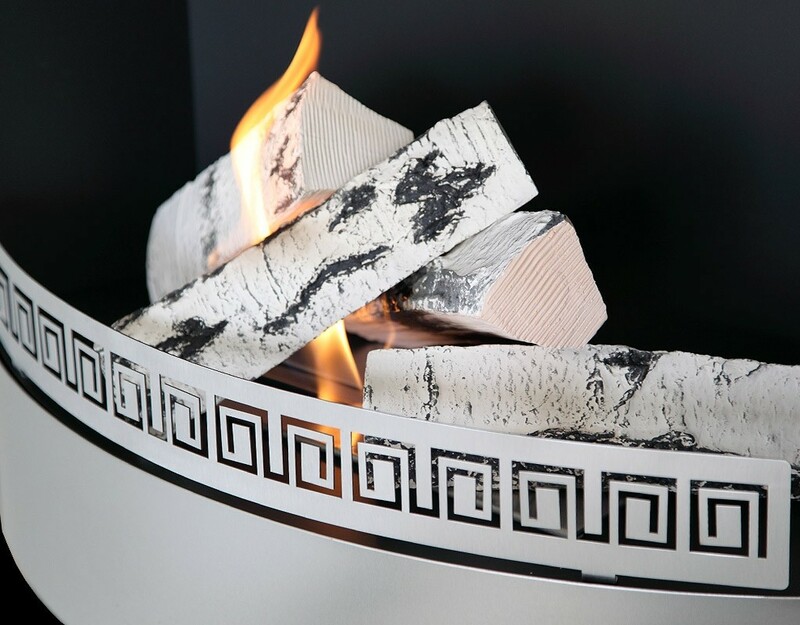 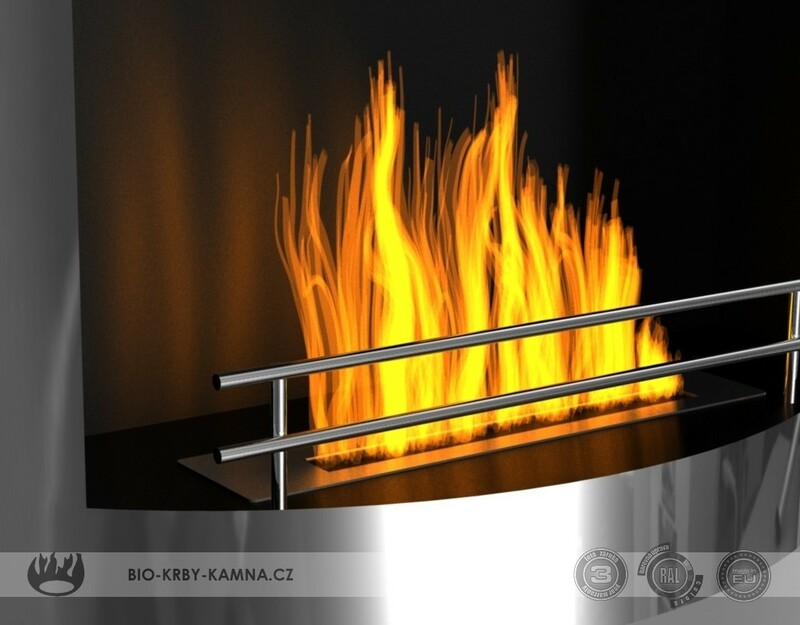 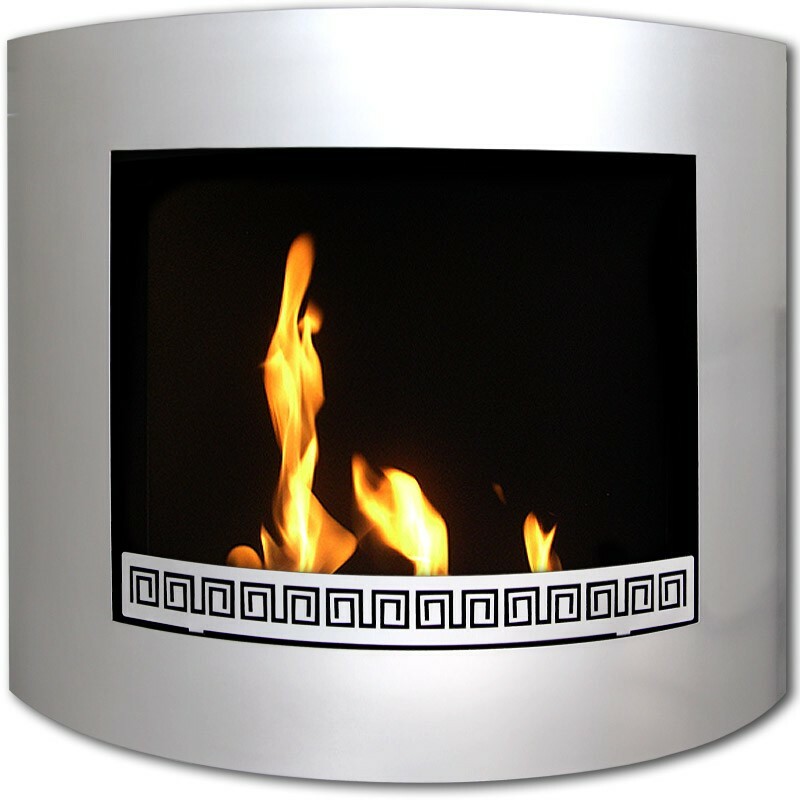 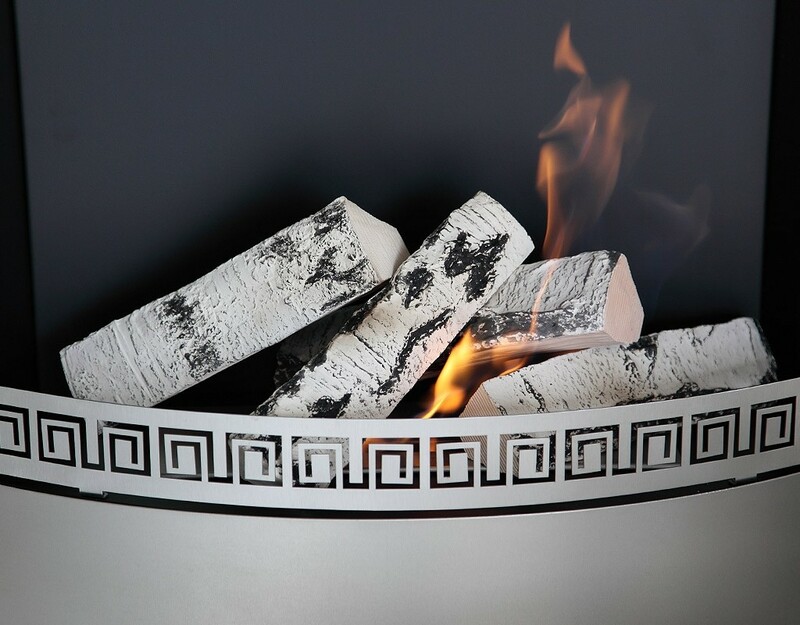 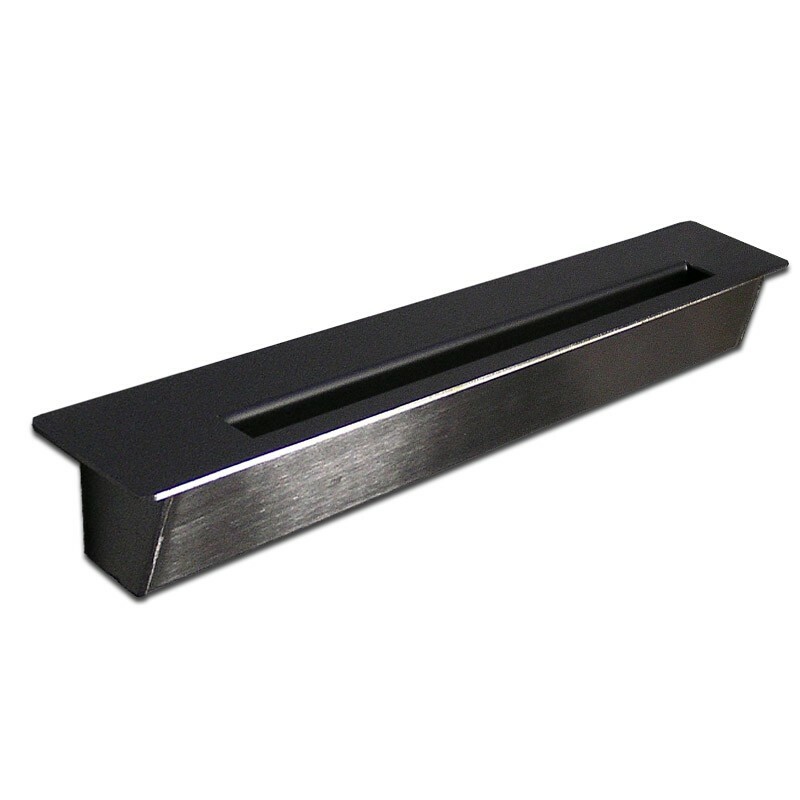 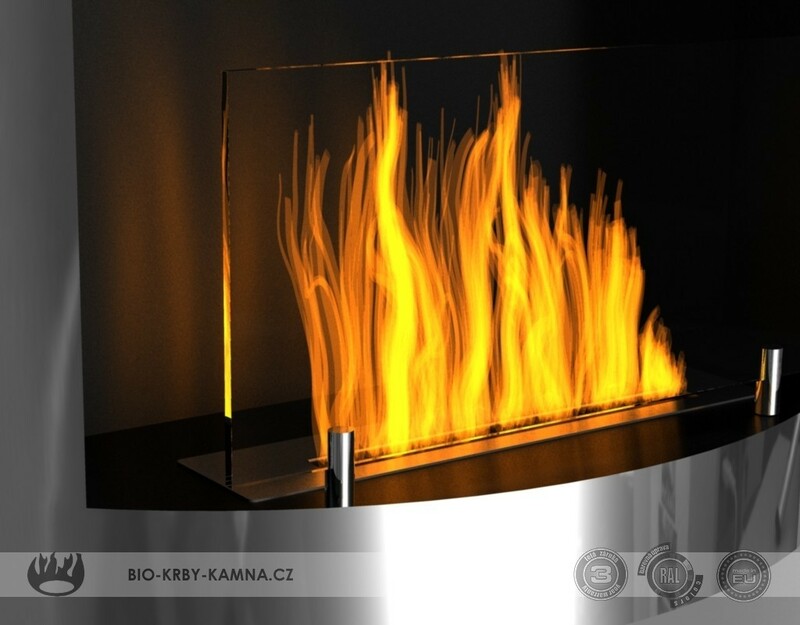 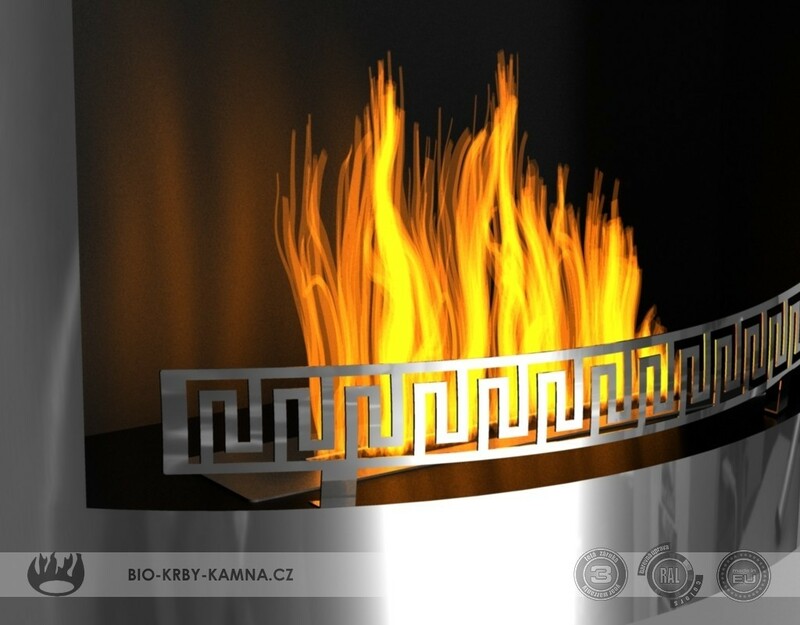 Bio-fireplaces are made of stainless steel and sheet metal with a special coating. 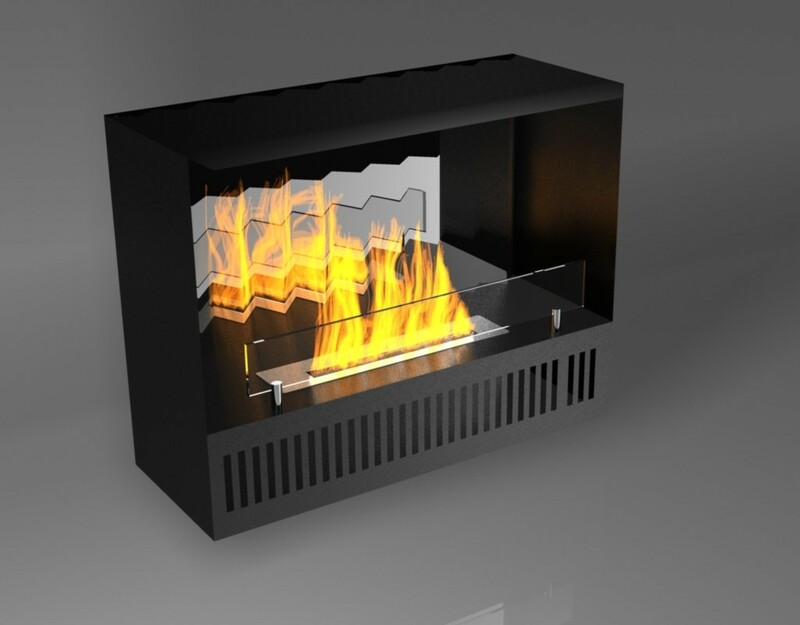 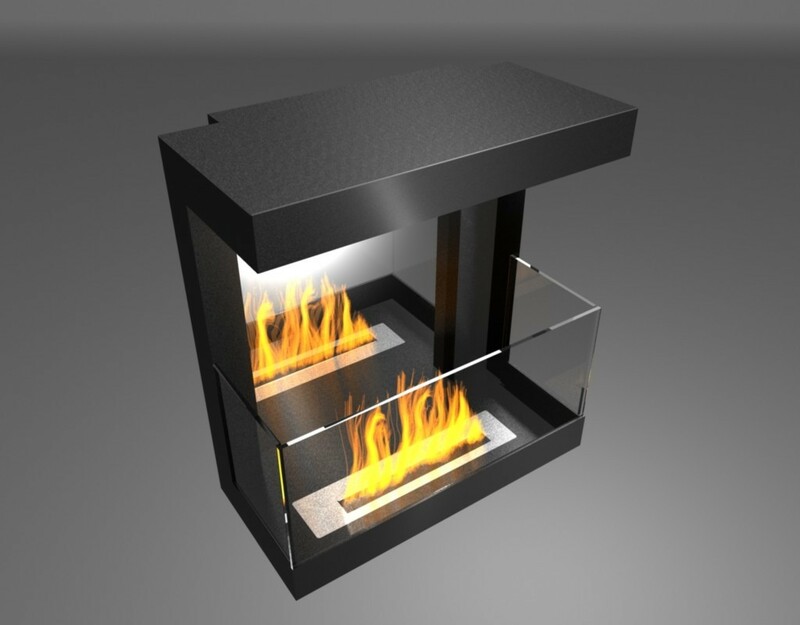 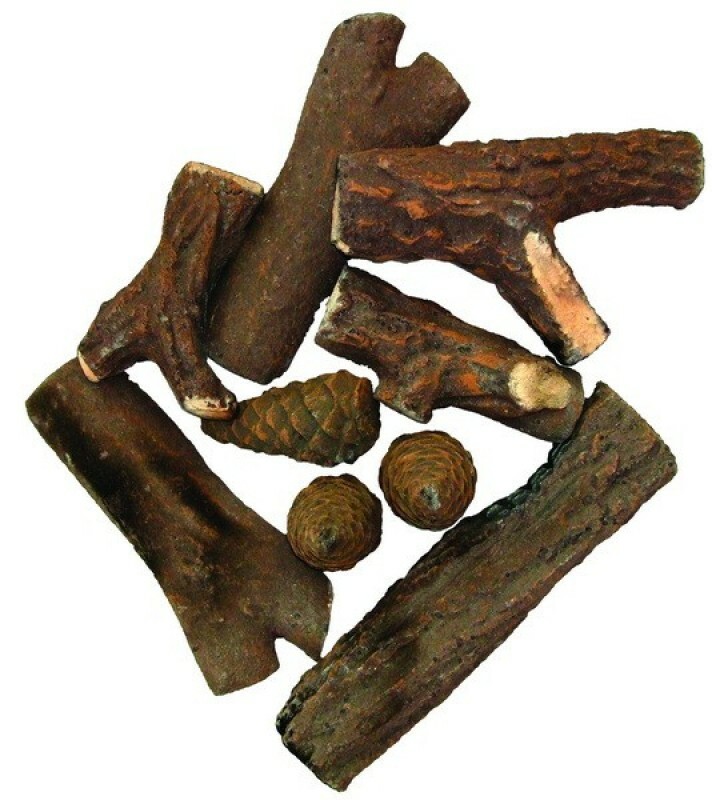 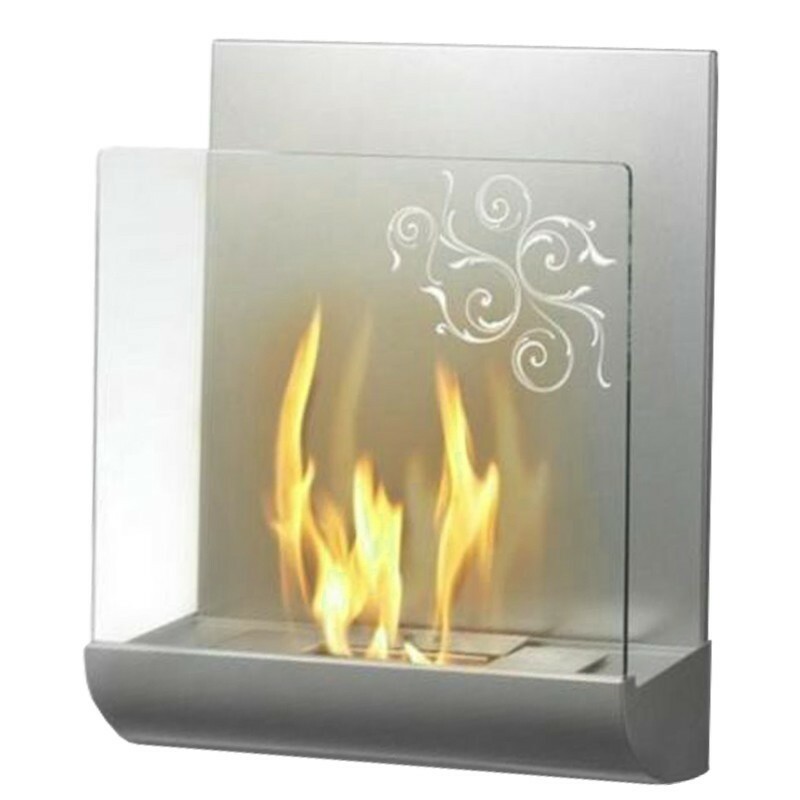 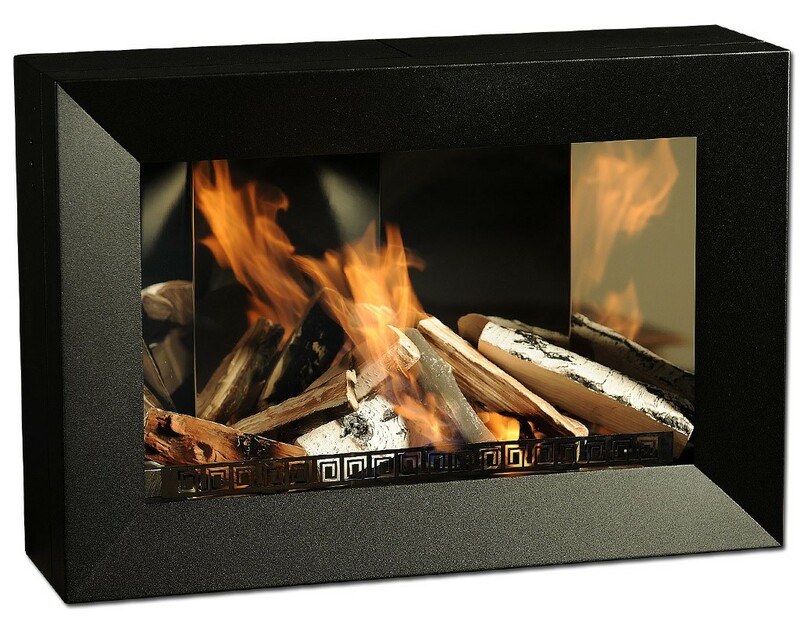 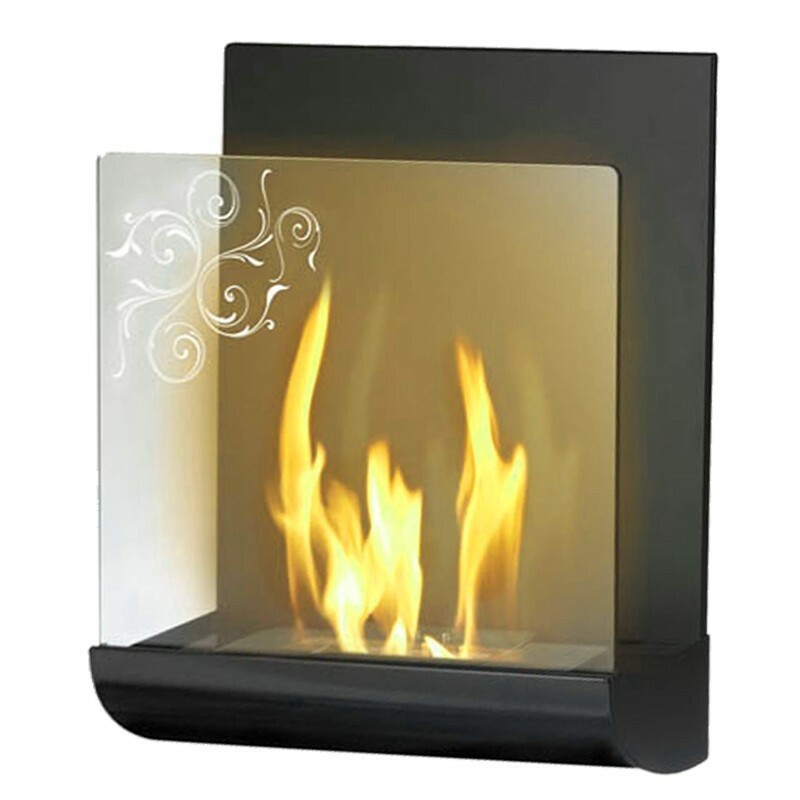 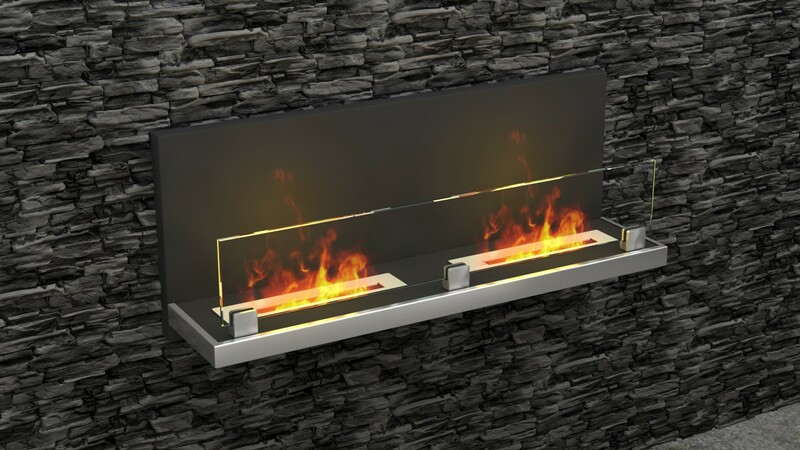 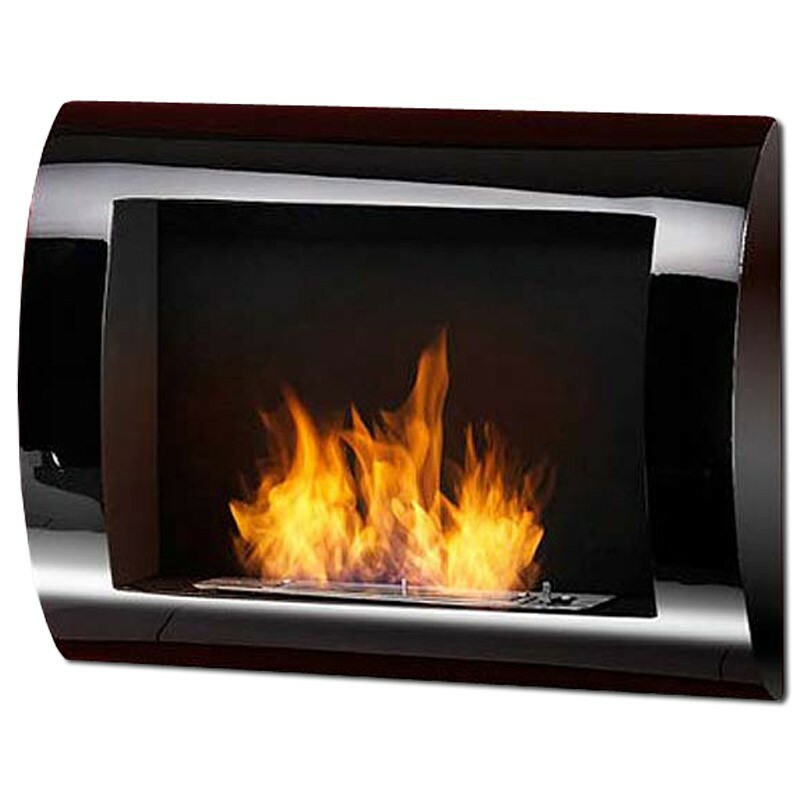 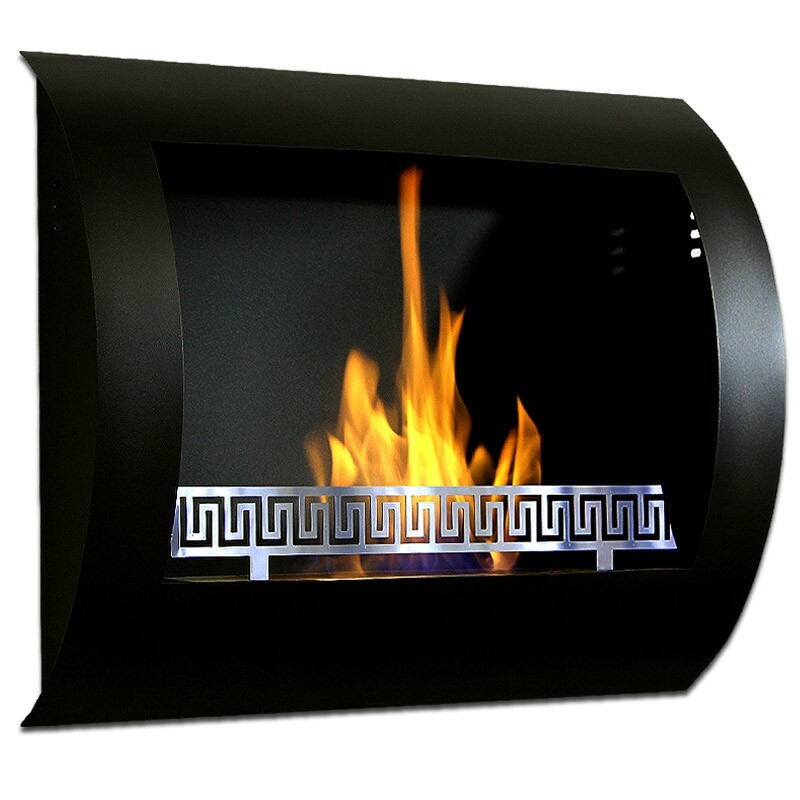 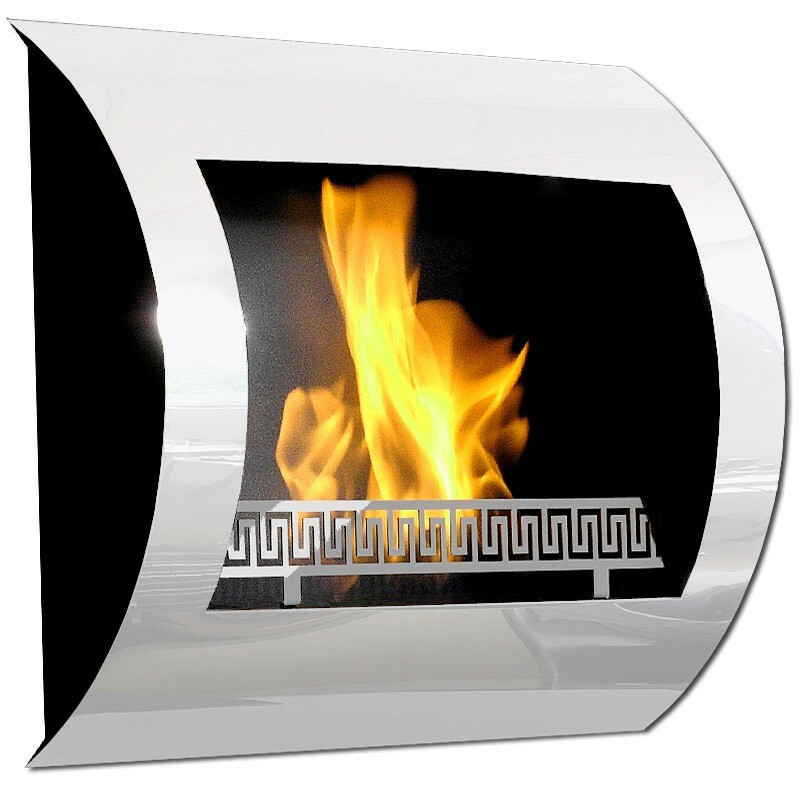 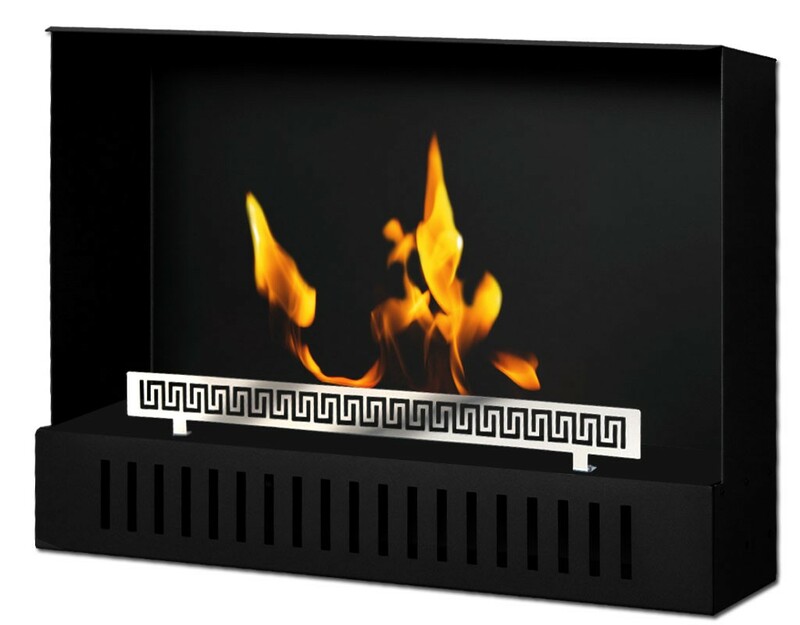 Bio-fireplace includes fireproof hood and containers for bio-alcohol, with a special holder that prevents a fall or tilt. 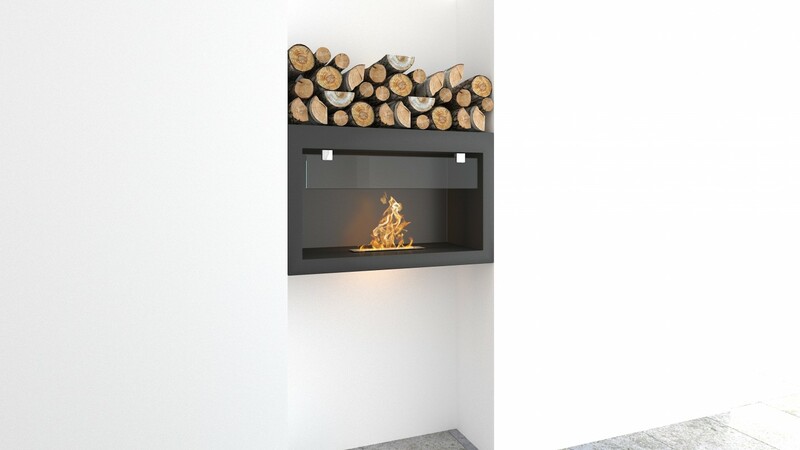 In addition, the Bio-fireplace regulation fire.